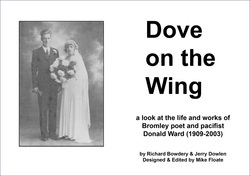 Published in November 2013 Dove on the Wing is a book about Bromley poet and pacifist Donald Ward (1909 - 2003). Local authors Richard Bowdery and Jerry Dowlen worked with Mike Floate of Crockenhill to write and publish this book. The approaching centenary of the start of World War One in 1914 gave us impetus to consider Donald's pacifist beliefs and his hazardous work during World War Two in the heavy rescue brigade during the blitz. Is there a legitimate place for pacifism in an aggressive world that seems still not to have learned that war arguably achieves nothing, apart from useless and irretrievable loss of human life? In Dove on the Wing we try to show not only how Donald used his superb, evocative poems to portray the beauty of nature in our local town and our countryside surroundings. We try to examine too how he explained and lived his life as a Christian and a pacifist. 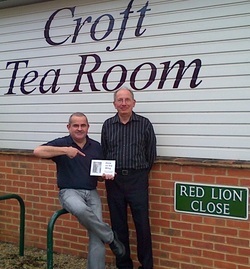 To see more details of the Dove on the Wing book or to purchase a copy, please visit Mike Floate's website http://footballgroundsfrenzy2.com/page3.htm or enquire at the Croft Tea Room in St Mary Cray. Click on these links to hear Richard Bowdery and Jerry Dowlen reciting Donald Ward's poems 'The Footballer', 'Cudham Hill', 'Vanity' and 'Housing Estate'. Filmed at Bromley Museum in December 2013 by kind permission of Marie-Louise Kerr (Curator). 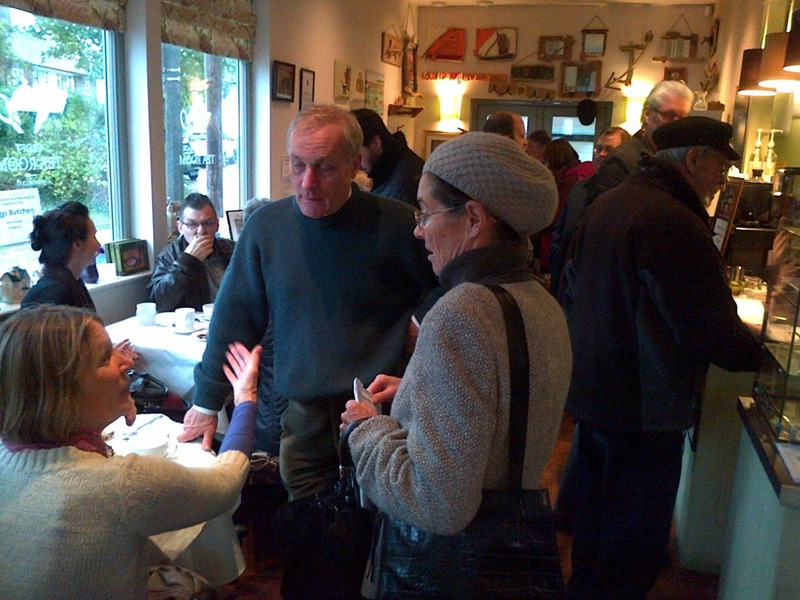 The book Dove on the Wing was launched at the Croft Tea Room on Saturday 9 November 2013. 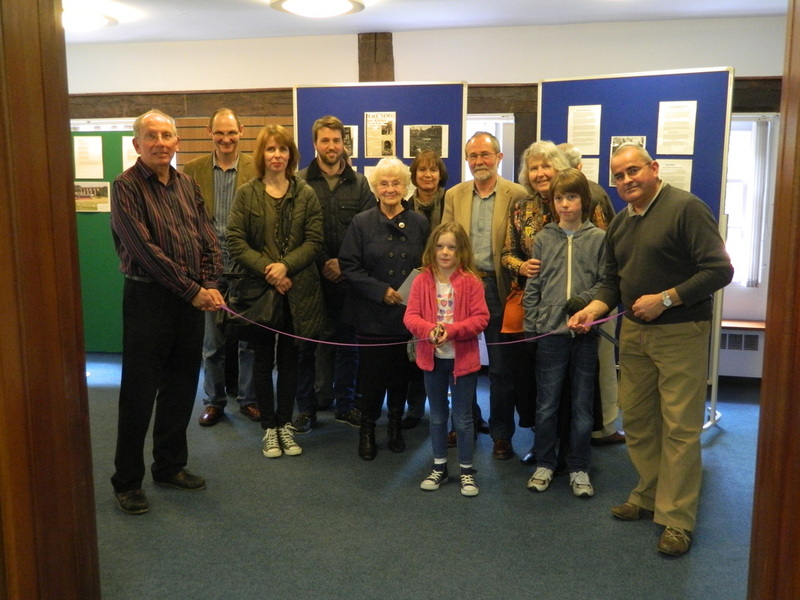 An exhibition of Donald Ward's life and works at Bromley Museum was officially opened by members of his family, and friends, in May 2013. 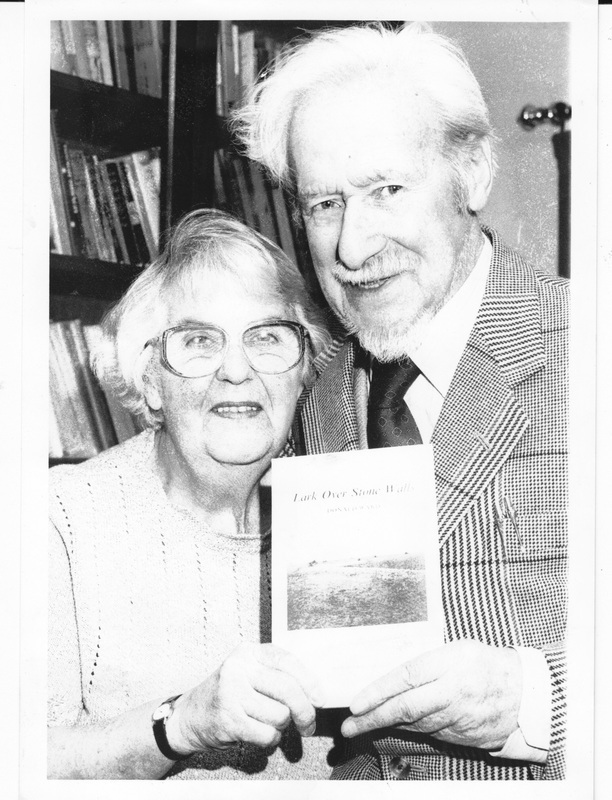 Donald Ward with his wife Kathleen in 1994.